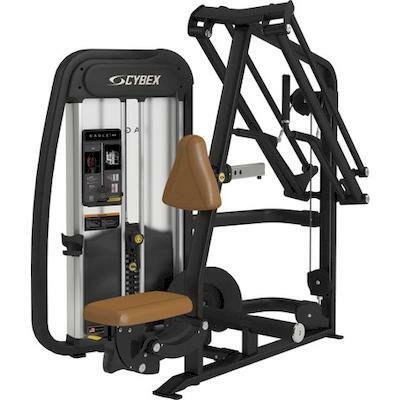 Regupol AktivLok™ Interlocking Sports & Fitness SurfacesHigh Performance Acoust..
Precor Icarian Adjustable Cable CrossoverThe 407B Adjustable Cable Crossover is a stand-alone cable ..
> Overhead pivot creates natural arc of movement. > Adjustable start lever located on .. Product FeaturesCables7x19 strand construction, lubricated, nylon-coated cable meets U.S. military s.. 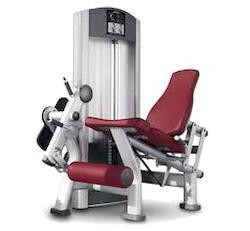 The MTS Iso-Lateral Biceps Curl features separate weight stacks that provide independent diverging a.. The optimized converging pattern provides an exceptional range of motion and maintains a consiste.. 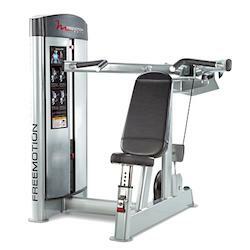 The FreeMotion Lat functionally trains the arms, shoulders, and back to work tog..
Decline movement pattern activates the largest percentage of pectoral muscles while minimising an..